The founder of the nonprofit Listen Local First highlights venues that support local artists rather than touring acts that swing through town. 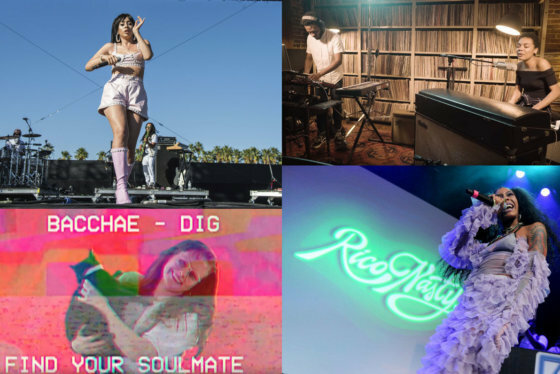 Kacey Musgraves and Childish Gambino dominated the Grammys last month, but what about the local stars who are yet to be discovered? Well, they might just come from the Wammies. The local music award show is being revived by the nonprofit group The MusicianShip and promoted by Listen Local First. It includes an all-day conference Saturday at Decades DC in Dupont Circle and an award show Sunday night at Lincoln Theatre on U Street Northwest. This year’s finalists include 150 nominees across 62 categories, including bluegrass, blues, classical, country, folk, funk, go-go, gospel, jazz, pop, punk, rap, rock, R&B, techno and more. The public votes for the nominees, while a panel of 50 judges selects the eventual winners. Another easy entry point is the group’s continually curated “Playlist” on Spotify. The Wammies and the Playlist are just two of the many ways that Listen Local First promotes homegrown talent. It also spreads the word about the Kingman Island Bluegrass Festival on May 4, the Funk Parade on May 11 and the Music Policy Forum Summit on Oct. 26-27. “(It’s) a music initiative created in 2011 with the purpose of creating alternate avenues for local music exploration, finding ways for fans to connect with audiences, finding ways for audiences to find out what’s happening on the local scene, and creating partnerships between local artists who are local businesses and others in the business community,” Naoum said. 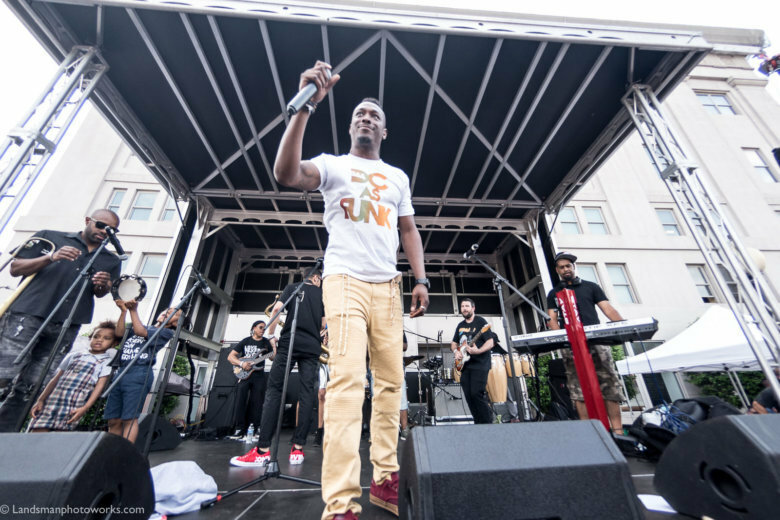 While the D.C. music industry is commercially booming with fancy new venues, such as The Anthem, most cater to major touring artists with a small percentage of local artists on the bill. He said it’s tough when venues promise “exposure” in lieu of money. David Poznansky of the indie band Easy Sleeper is one of those artists. Who are some of those acts to look out for? It’s just the latest evolution of the U Street corridor, which was once affectionately known as Black Broadway before losing many of the historic music clubs that once called it home. Which other venues regularly showcase local musicians across the city? Naoum believes there’s a place for these venues amid the major promoters like IMP. Rather than just talking the talk, the group is actually walking the walk by pushing policy. Even with such legislation, there are larger citywide roadblocks. In the meantime, D.C. residents can do their part by checking out live local music. Need to hear frenzied, searing punk or galactic-cool, experimental soul? Look no further than the DMV. Here’s the latest from musicians with D.C.-area roots. Tune in.